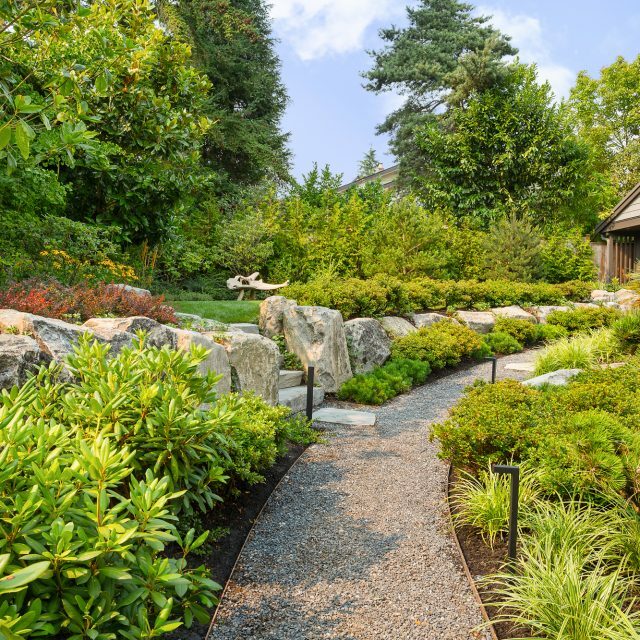 We are an established independent company whose passion is for creating and maintaining beautiful outdoor spaces while using eco-friendly methods, and we’re looking for new team members to work within our landscape construction division on mid to high-end residential, strata and commercial properties. Our client base is spread throughout the Lower Mainland and this position is year round, with an opportunity to do snow removal in the winter. You are someone who loves the outdoors, through sun, rain, cold and more. You consider yourself passionate and creative, enjoy working with your hands and on your feet, have a keen eye for detail and take pride in a job well done. You value integrity, diligence, and collaborate well with others. You’re looking to hone your gardening skills, or interested in become a professional landscaper. You will work under the lead of the install foreman and may be required to work independently or as part of a small crew. You will be responsible for the tools and machinery that you work with. We offer opportunity for further certification within the field, and growth within division. Hourly wage will be based on skill level, with a performance review after 3 months. Extensive healthcare and dental benefits provided after 3 months. Being part of a great crew, supportive working conditions, and lots of opportunity for growth. Other companies may call this position general labour, horticulturist, landscaper, gardener or construction install. Successful candidates may have background in these positions.